Group exhibition of contemporary designers from Los Angeles, curated by Sight Unseen. The show, entitled Site Specific: L.A., will be on view from December 5, 2015 – February 14, 2016. 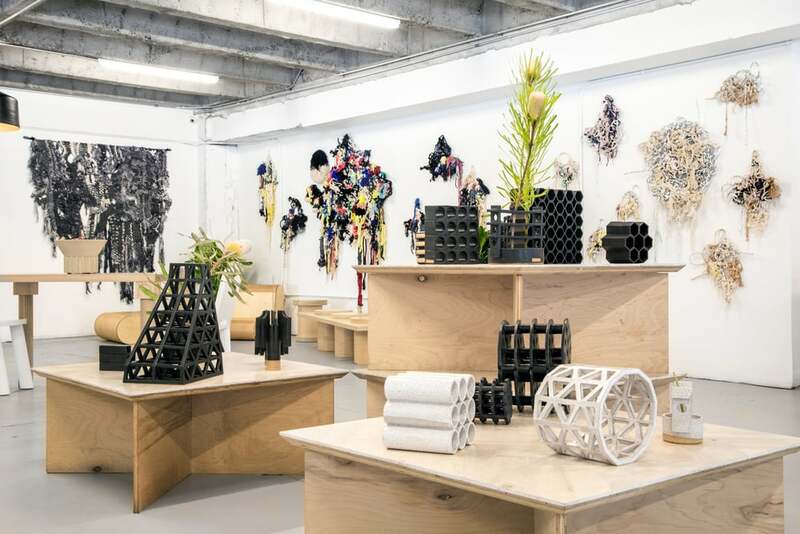 Group exhibition of contemporary designers from Los Angeles, curated Sight Unseen. The show, entitled Site Specific: L.A., will be on view from December 5, 2015 – February 14, 2016.